Artistic director Robert Battle continues to present classics while introducing new choreography to the company repertory. 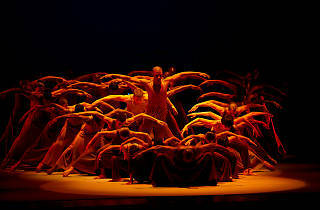 The spring Lincoln Center program, split into three different programs, includes the world premiere of Jessica Lang's EN as well as three works by Battle (including Ella, a tribute to Ella Fitzgerald) and dances by Judith Jamison, Twyla Tharp, Jawole Willa Jo Zollar, Jamar Roberts and Talley Beatty. 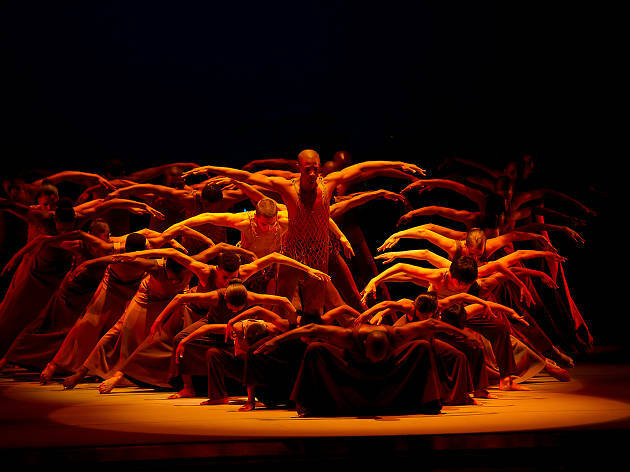 Each evening concludes with Alvin Ailey's 1960 signature classic, Revelations.